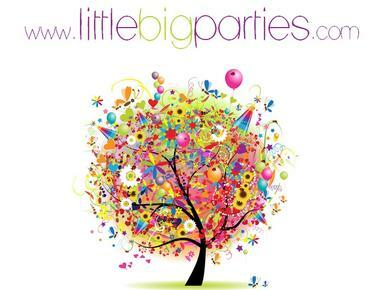 littlebigparties is an event planning company committed exclusively to the design of unique magical children's celebrations of the highest quality. We provide you with ALL the elements you need to make your kids birthday parties more than special! 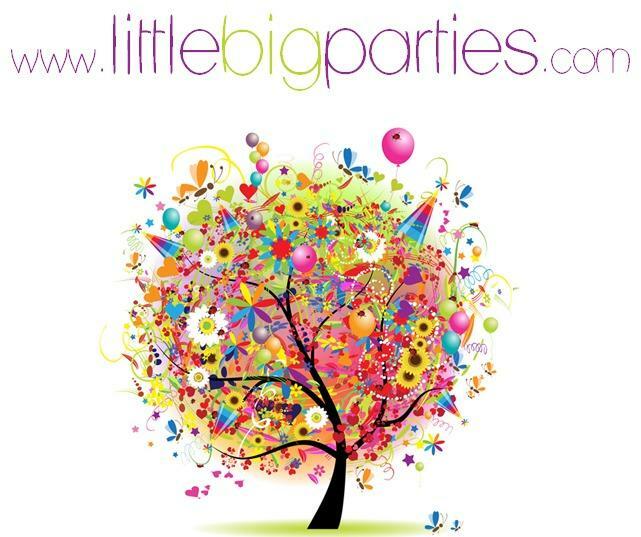 Big parties in little proportions, combining the magic of childhood imagination with the precision of experienced children's event professionals to craft charming celebrations with fantasy and style. We mainly operate in the greater Zürich area, but also cover neighbouring Cantons. Please check our website for more information about our services.